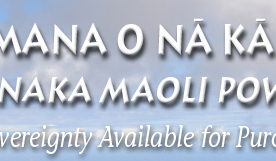 DEFEND YOUR ʻĀINA AND LĀHUI! How long have you been calling the United States of America your “mainland”? Mainland means the land that is most important to you. America is the occupiers’ mainland, but for Hawaiians, either by koko or by puʻuwai, their mainland is the ʻāina that is closest to their hearts, or where their kūpuna once lived or lives. Our red tank tops tell it all. 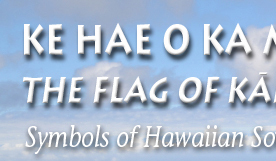 Either you are a kanaka maoli or kanaka ē, but you love your island, show it to the world, and take pride in it. And if you are ready to defend it show it proudly. We have created beautiful multicolor T-shirts for all seven inhabited Hawaiian Islands in two versions. The front shows each island with their traditionally accepted colors. The back has a strong “Kū ʻē” statement that most Hawaiians agree on. Click on the tab of your island to see the designs and choose the ones that you prefer to wear or to give to someone as a precious present. And if you are ready to defend this precious land and its great people let the world know it with our cranberry color tank tops. Remember the more of us show our love of the ʻāina, the stronger we are, and the closer we will be to regaining our independence! Inā he Hawaiʻi ʻoe ma ke koko a i ʻole ma ka puʻuwai, e kū ʻoe me ka haʻaheo! 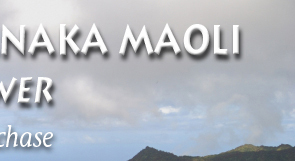 Hōʻike ʻoe i kou haʻaheo i kau lāhui a me ke aloha i ka ʻāina a me ka honua holoʻokoʻa! Hawai‘i has never been America and it never will be! Kū ʻē ʻAmelika! Your lāhui is counting on you! I mua!